Pamper your guests with the cleanest and best smelling Linen. 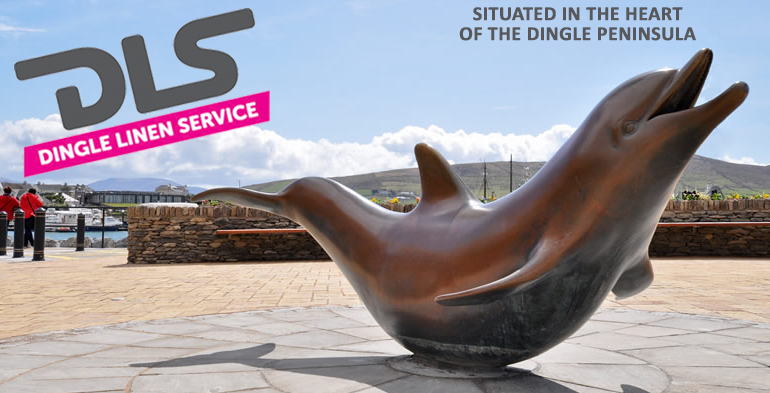 Dingle Linen Service has been in operation since April 2016. 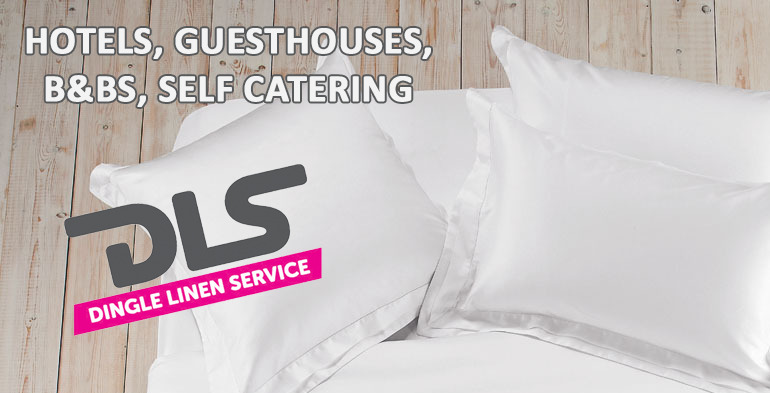 We are Linen Cleaning Specialists for: Hotels, Guesthouse’s, B&B’s, and Self Catering. 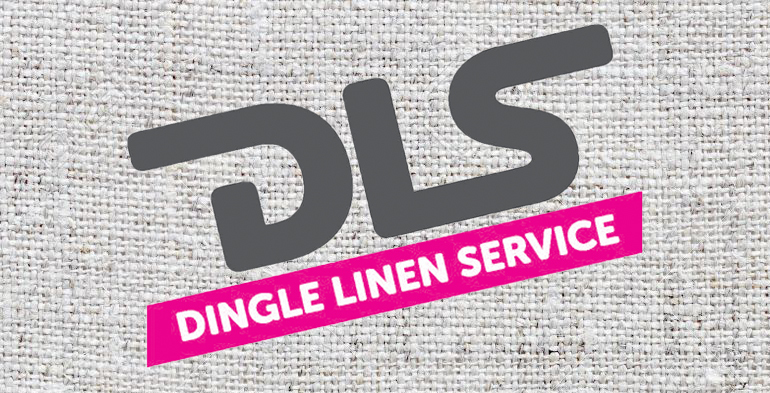 We are a professional linen cleaning service situated in the heart of the Dingle Peninsula. We use state of the art of equipment - all linen is cleaned using an automatic dosage system which ensures an excellent finish and most importantly always a consistent finish. We collect linen from our clients in the afternoon and return it at the same time the following day. All clean linen is wrapped in plastic to ensure that the linen retains its finish until it is returned to our clients. 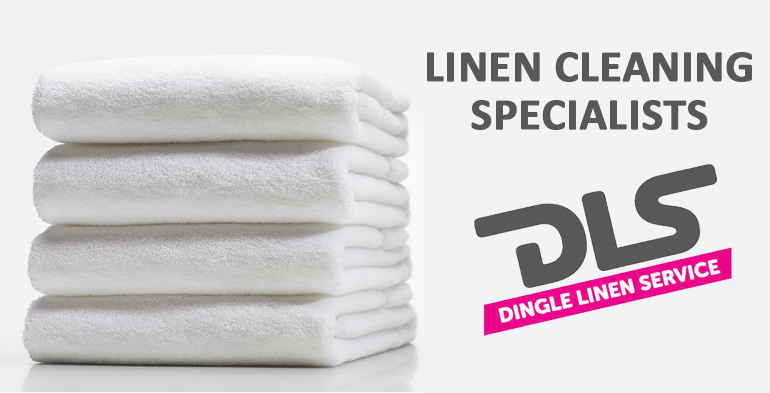 At Dingle Linen Service we invoice the customer on delivery, so that the customer can check on each delivery that they are getting exactly what they are being invoiced for. At the end of each month a statement is provided to each customer, which has all the daily invoices listed, and we also have a copy of every invoice filed away should there ever be any queries at anytime. Should you wish to see our operation in action, we are located at the Hillgrove, Spa Road, Dingle, County Kerry.